Antique armillary spheres and planetaria from XVIII – XIX, Ptolemaic sphere and Copernicus models. 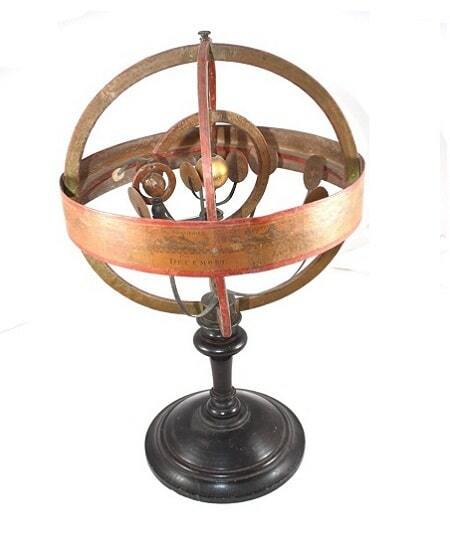 The armillary sphere is the oldest known instrument for the astronomy of antiquity. It became more complicated with the increase of knowledge : supplementary concentric and movable rings were added to show the supposed orbits of the moon, the sun, the planets, with their eccentricities and the longterm motions by which they are modified. 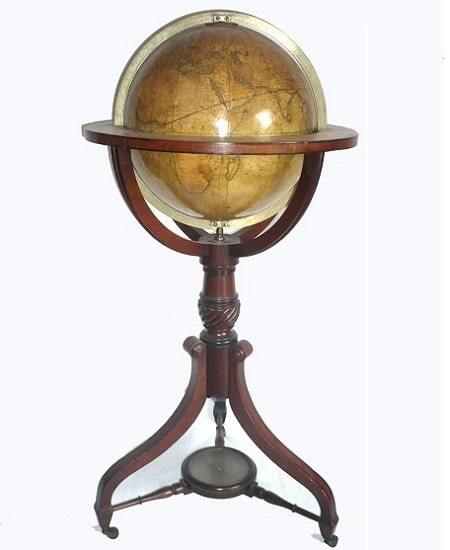 These instruments became more and more complicated and so gradually lost all suitability for practical measurements. They became curiosities for collectors, masterpieces of craftsmanship, which were elaborately and richly ornamenented for their princely owners. 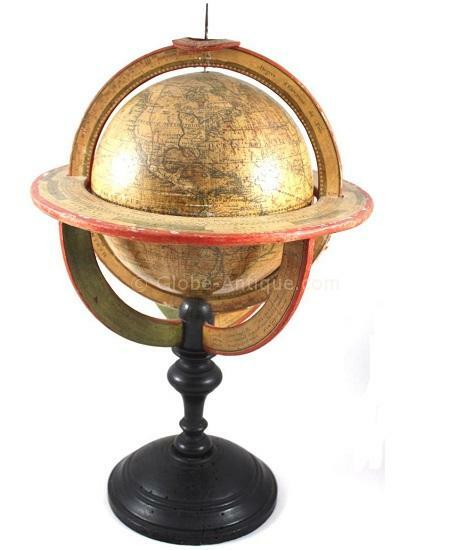 Not all available planetaria and spheres are displayed on our website www.globe-antique.com : if you are looking for something in particular please contact us and we will send you our newsletter. Custom work for private clients and institutions.